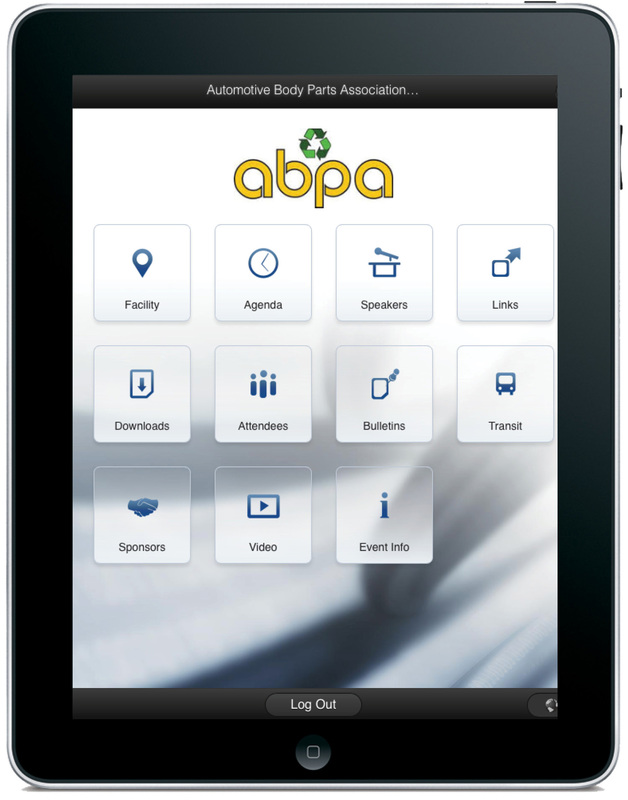 Get the ABPA Annual Meeting App! Want to know what’s going on at the upcoming ABPA Annual Business Meeting and Trade Fair in Chicago on April 21 -24? There’s an app for that! Attendees can access complete information about the convention schedule, venue, travel and transportation and speakers through an app called ENCORE by Cumulus. Simply visit http://cumulus.encore-us.com and enter the event ID: 1062-3472 to get all the information you’ll need on your smart phone, tablet or laptop. It’s a great way to preview the program and keep up while the latest while you are at the show. You haven’t registered yet? Get a move on! If you have not yet registered for the ABPA convention there is still time. You’ll find registration information here: ABPA REGISTRATION FORM. If you are a real procrastinator you can even register on site at the show. But why wait? Don’t forget that Automechanika Chicago is offering ABPA members free admission to its many workshops and training sessions, which begin the day after the ABPA meeting ends. We are looking forward to seeing you in Chicago!